The rubber products market consists of sales of rubber products by entities (organizations, sole traders and partnerships) that produce tires and retreading, rubber hoses and belting, rubber sealants and all other rubber products which have domestic and industrial applications. 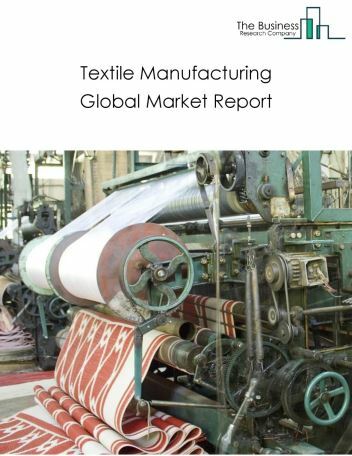 Major players in the global rubber products manufacturing market include Bridgestone Corporation, Michelin Inc, Good Year Tire & Rubber Company, Continental Tire the Americas, Pirelli & C SpA. 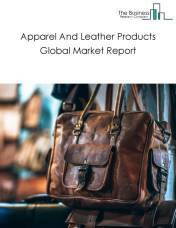 The rubber products manufacturing market size is expected to reach above $505.8 billion by 2022, significantly growing at a steady CAGR during the forecast period. 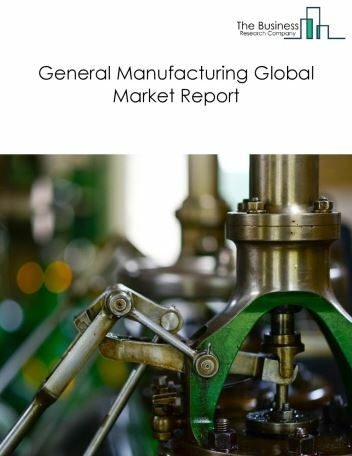 The growth in the rubber products manufacturing market is due to high demand for rubber products from manufacturing industries, especially from the industrial machinery and motor vehicle industries. 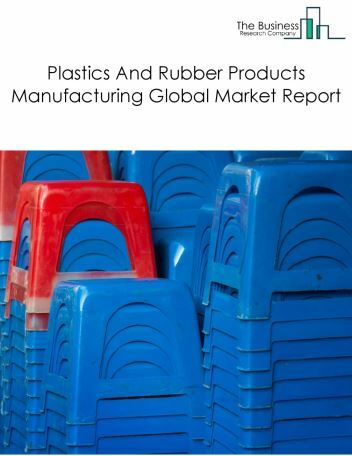 However, the market for rubber products manufacturing is expected to face certain restraints from several factors such as lack of available resources, workforce issues and increasing inventory levels. 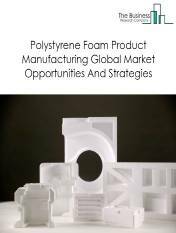 The global rubber products manufacturing market is further segmented based on type and geography. 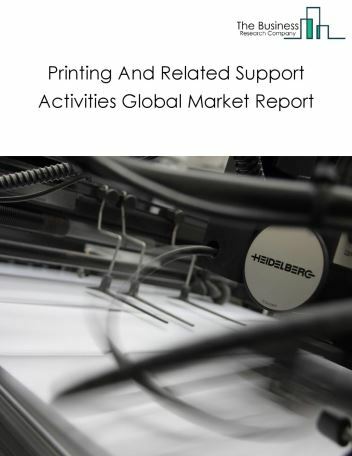 By Type - The rubber products manufacturing market is segmented into tire manufacturing, hoses and belting manufacturing, other rubber product manufacturing. 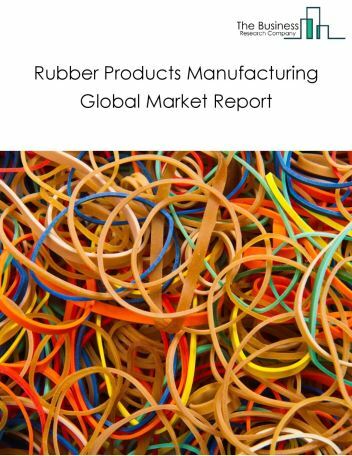 By Geography - The global rubber products manufacturing is segmented into North America, South America, Asia-Pacific, Eastern Europe, Western Europe, Middle East and Africa. 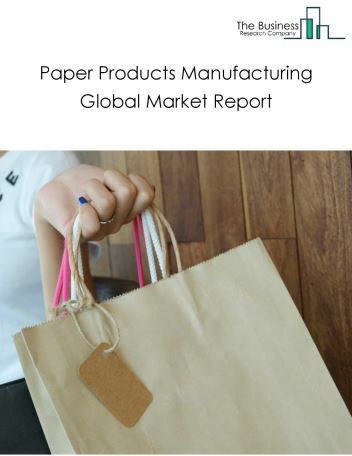 Among these regions, the Asia-Pacific rubber products manufacturing market accounts the largest share in the global rubber products manufacturing market. Computer simulation and 3D printing technology is expected to have a significant impact on the rubber product manufacturing industry. Increasing number of companies are adopting 3D technology to design and develop rubber or rubber products. Software aided system offers 3D presentations on production line processes, including potential fault lines and also provides control on the manufacturing process. For example, Stratasys develops 3D printing technologies to produce automotive tires that can be customized to different levels of hardness, and elongation. In March 2016, Goodyear introduced the Eagle-360 that will be a 3D printed spherical tire that promises to provide a 360 degree motion. 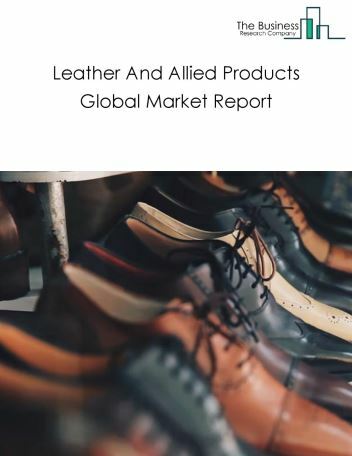 Potential Opportunities in the Rubber Products Manufacturing Market With increasing demand for tires from the automobile industry, the scope and potential for the global rubber products manufacturing market is expected to significantly rise in the forecast period.